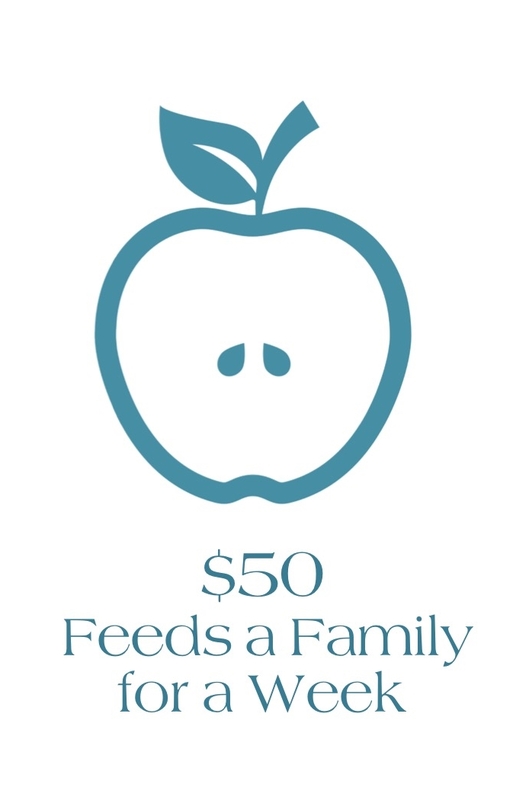 Your donation allows us to connect children, families, and individuals in need to the resources that change lives. 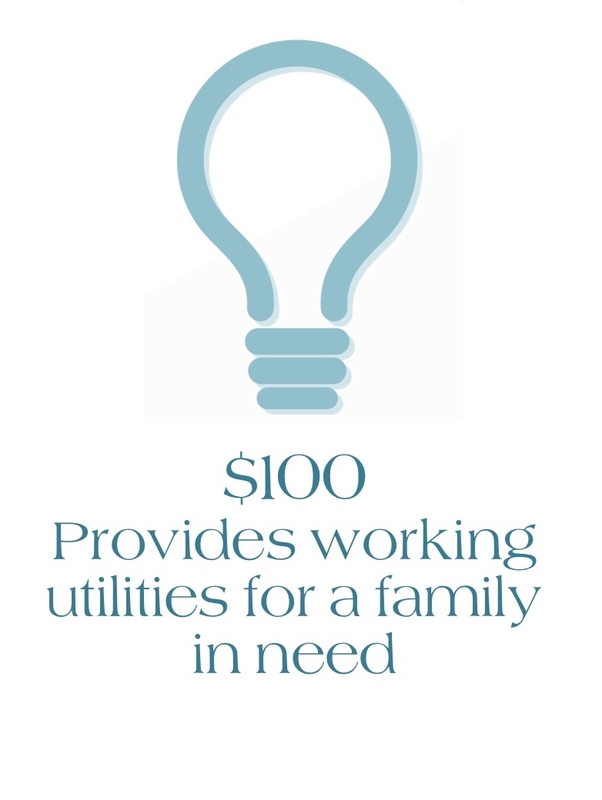 When you give to St. Vincent de Paul, you support the programs and services that empower people in need. Your gift of appreciated stocks, bonds, or mutual funds provides incredible support to the programs and services that help people in need. A gift of appreciate securities allows you to take a tax deduction for the current market value of the securities and allows you to avoid capital gains tax. St. Vincent de Paul Endowment Fund. the Catholic Foundation of North Georgia. Help St Vincent de Paul Georgia secure and shape our future by donating to Hope Transformed, our first ever capital campaign to reimagine the way we serve our neighbors in need. When you become a sustaining monthly donor, your continued monthly gift allows St. Vincent de Paul to deliver hope and help to families, children, and people in need. Our Partners in Hope are the foundation of our work. Donating your old or unwanted vehicle to St. Vincent de Paul is an easy way to have an impact on people in need in our communities. All car donations are completely tax deductible. Does your corporation or business match employee charitable donations? Click the link below for a list of eligible corporate matching programs.